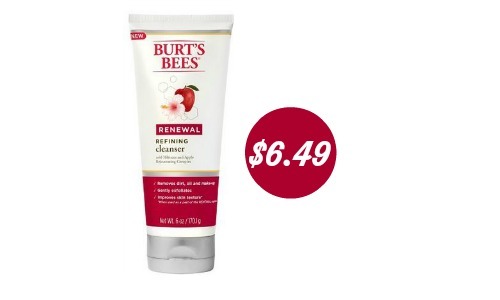 Here is a new Burts Bees Face Care coupon that you can use to get Burts Bees Renewal Refining Cleanser for $6.49 (reg. $9.99). 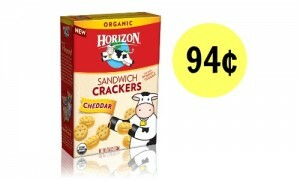 The great thing about this deal is that you’ll get to stack a Target cartwheel with this coupon to save even more! 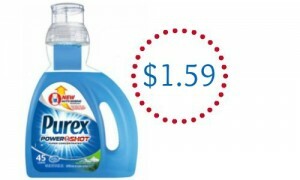 Check out the weekly Target ad for more great deals.